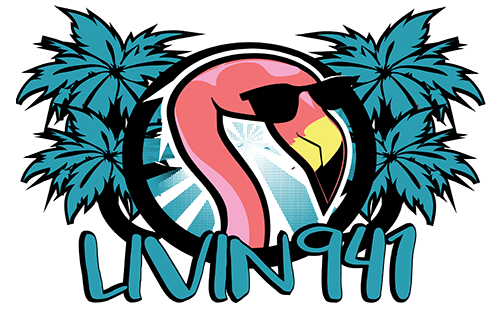 At Livin941 we understand that staying up to date with the world of design is critical for your business. Retro is a fabulous look when that is your goal. 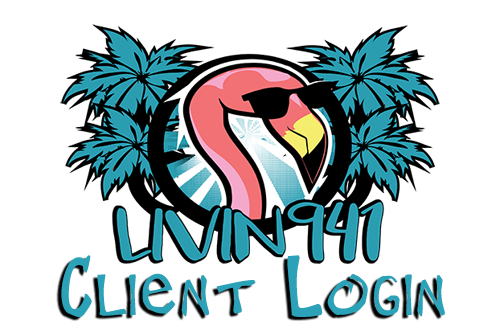 Accidental retro, because you’re design and logo is outdated can cause you to loose or to not secure new clients.